Ginza caters to those living in the lap of luxury, but its cultural roots suggest that it’s home to far more than just hollow consumerism. 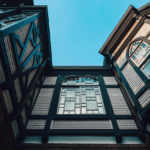 Tokyo’s “bricktown” became a model of modernization after the area’s mostly wooden buildings burned down in an 1872 fire. 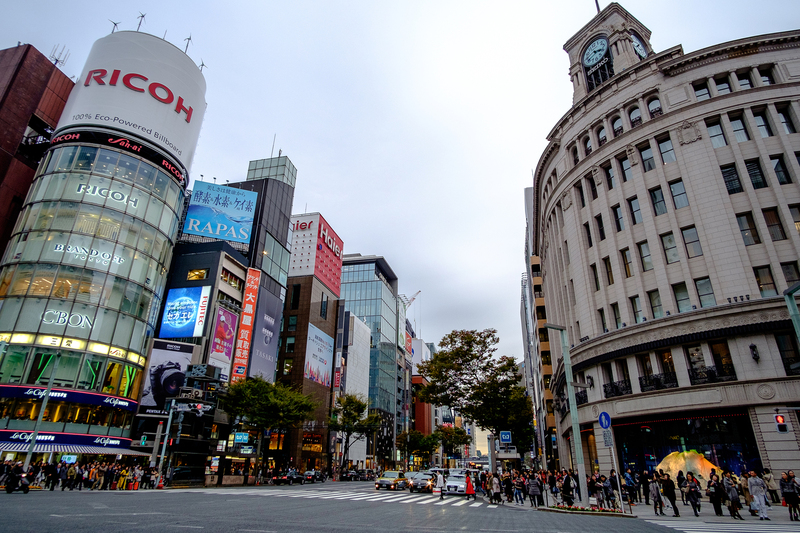 Although the neighborhood has gone through several facelifts since then, the curved, art deco building that houses upscale department store Wako remains Ginza’s best-known landmark, topped by its signature clock tower. 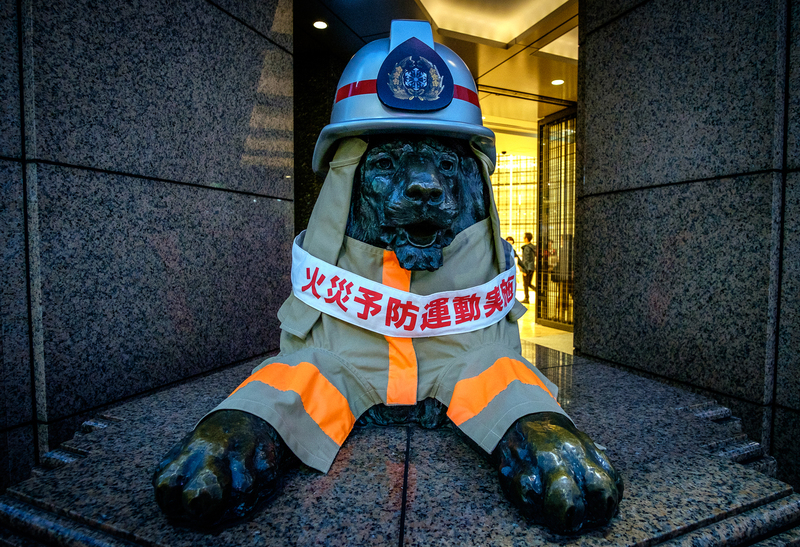 Across the street is another luxury department store, Mitsukoshi, with its bronze lion at the entrance serving as a popular meeting spot. 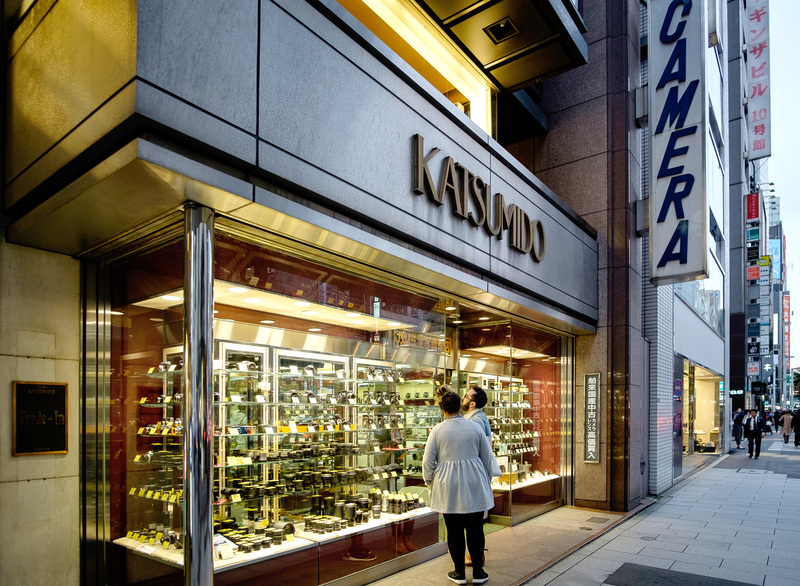 Other major retailers in the area are Japanese fashion-oriented Matsuya, a branch of the French department store Printemps, Marronnier Gate with its six-floor-high Tokyu Hands, and newcomer Tokyu Plaza. 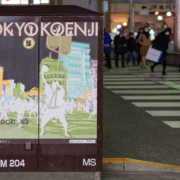 When you’re done window shopping around the pedestrian heaven of Chuo Dori, you may want to take in some culture. 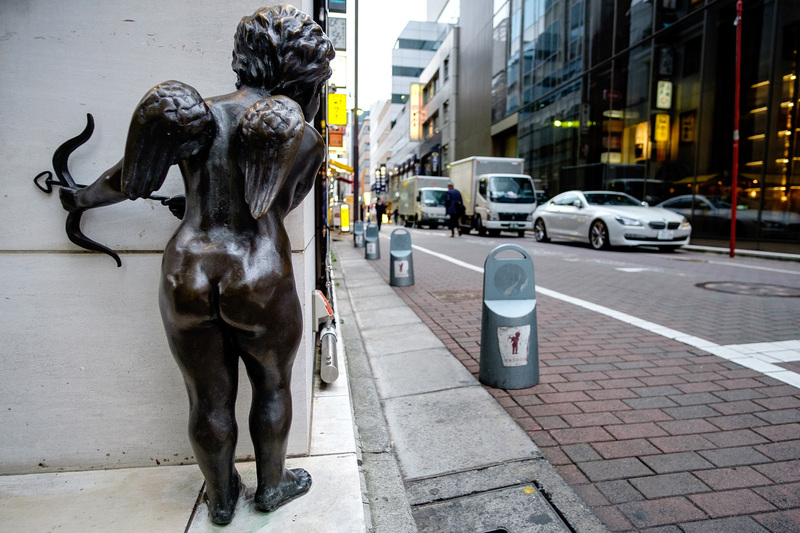 Luckily, Ginza is home to dozens of art galleries. 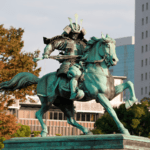 From Tokyo Gallery + BTAP to Creation Gallery G8, Shiseido Gallery, and Gallery Koyanagi, there’s plenty to take in. 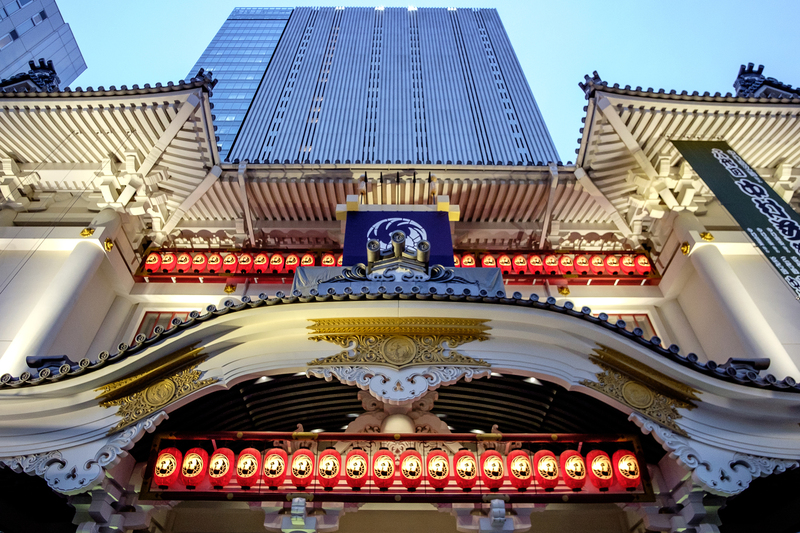 For something a bit more dramatic, Ginza also boasts Kabuki-za, the principal theater for viewing traditional kabuki dramas. The building was recently rebuilt, addressing concerns about its structural integrity and earthquake resistance. Performances are held daily and tickets may be purchased for individual acts or entire plays. Finally, kids of all ages are fond of the Tokyo Metropolitan Police Museum, where visitors can try their hand at driving a patrol car simulator. 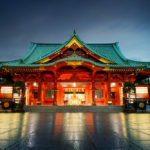 If you’ve got an eye for photography, Ginza is one of the best places in Tokyo for shutter-bugs. For new gear, Bic Camera in Yurakucho has a huge selection from all major brands. Nearby, the Sony Building houses the electronic giant’s latest imaging gadgets across spacious showrooms. Facing the Wako department store, Ricoh Imaging Square contains not only Ricoh and Pentax headquarters, but also a gallery and camera museum. If you’ve got major money to burn, the Leica Ginza Salon is the luxury brand’s flagship Tokyo boutique. 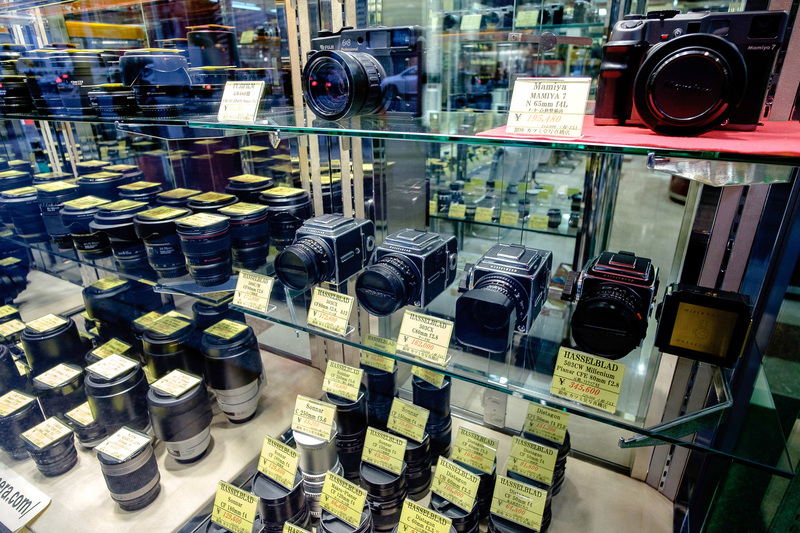 For used gear, Katsumido is the spot for mint vintage rangefinders, while Sankyo carries tons of twin-lens reflex cameras. 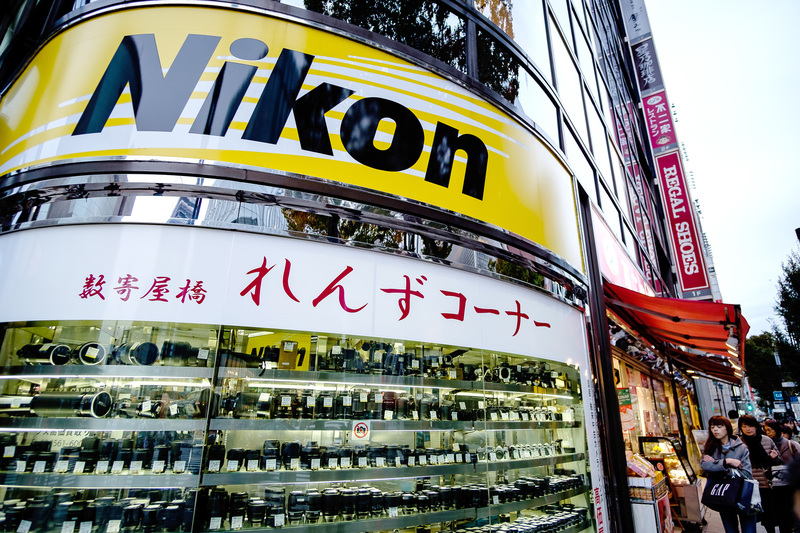 Nikon House and consignment store Lemon are also worth a visit. High-end cocktails are the perfect cap on a day of shopping, and Ginza has plenty of spots where you can indulge. Stop by Tender to get a classic drink mixed by Mr. Hard Shake himself, Kazuo Ueda, Japan’s top bartender. For more experimental and contemporary drinks, Bar Orchard Ginza uses liquid nitrogen to freeze fresh, seasonal fruits in their boozy concoctions. 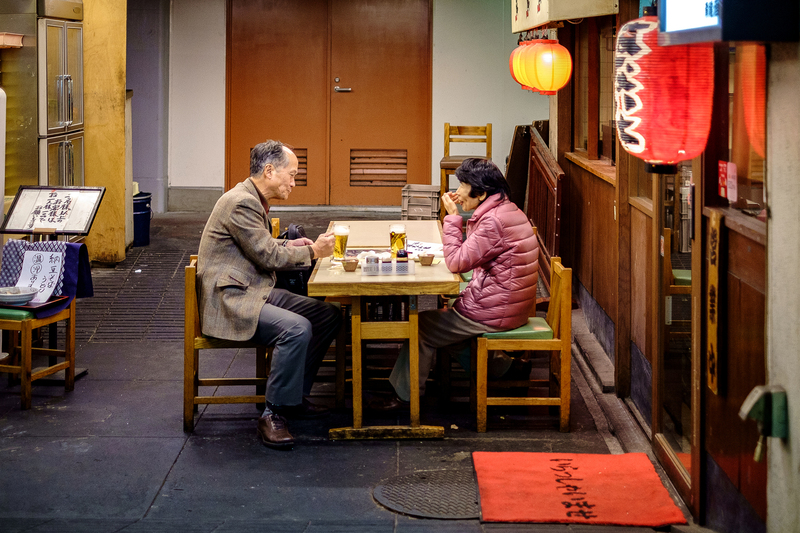 Lupin started as a coffee house in 1928, serves alcohol and has been a favorite hangout of Tokyo’s literary elite for generations. 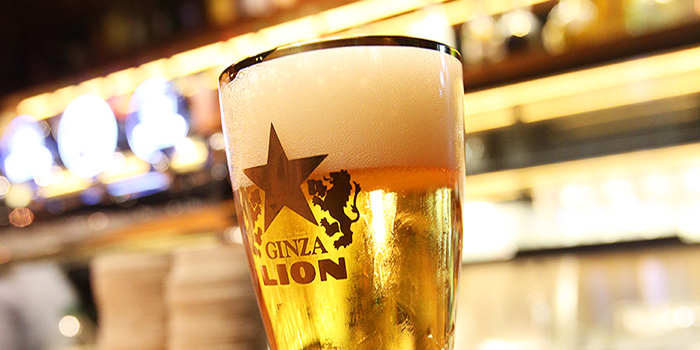 For beer, Lion Beer Hall replicates the look and feel of a 1930s Bavarian brewhouse. Those looking for a cheap drink after work should head to casual meeting spot Three Hundred Bar 5-Chome before hitting the town for dinner. Ginza has had its share of upscale restaurants through the years, and many are still serving up their signature dishes long after fading from flavor-of-the-week status. Shiseido Parlour opened in 1920 and helped popularize omurice, epitomized by their abalone and lobster-topped version. Ten-ichi offers full-course tempura meals accompanied by sashimi. Ginza Swiss claims to have invented katsu curry, and their precise execution of the dish is certainly undisputed. Of course, Sukiyabashi Jiro deserves a mention for sushi, but don’t overlook Sushi Aoki if you can’t get a reservation. For a more casual meal, Yamagatada has tasty home-made soba noodles, and heck, you can even stop by Hooters for chicken wings.